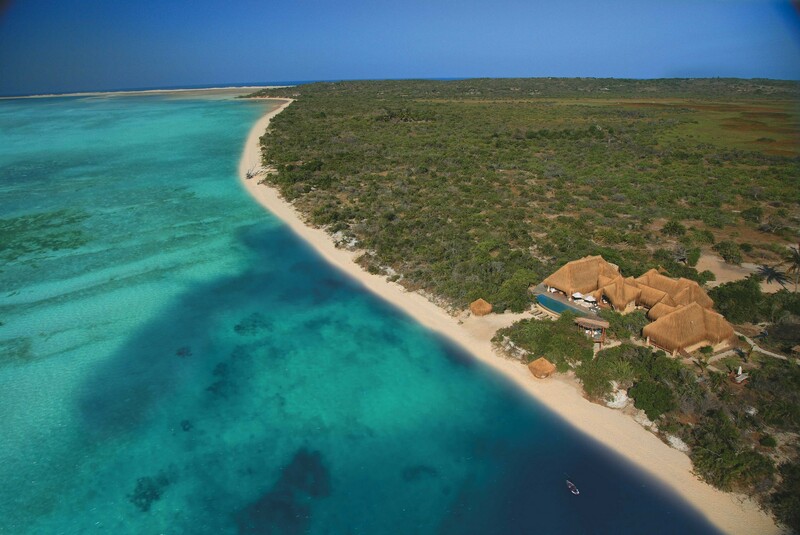 Azura Benguerra is Mozambique’s first luxury eco-boutique retreat. Located on Benguerra Island, Azura was built entirely by hand in partnership with the local community and has just 16 villas, providing you privacy and pampering. The lodge has 1 Standard Beach Villa, 3 Luxury Beach Villas, 10 Infinity Beach Villas, the 2-bedroom Villa Amizade and for the ultimate in luxury, the Presidential Villa. Each beachfront villa has a private bathroom with an indoor/outdoor shower, pool, air-conditioning, private sun deck, mini-bar and butler service. Dining at Azura is a feast for the senses. You have several options such as the main restaurant with magnificent views or a picnic in a secluded spot and the most romantic choice, a candlelight dinner on the beach. 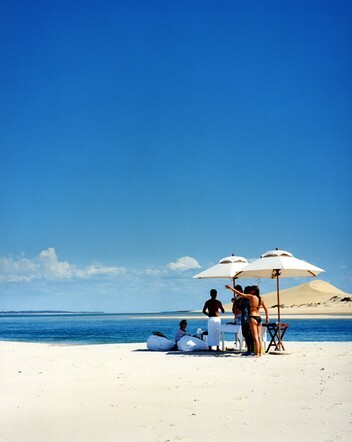 The chef’s signature dishes combine the finest of Mozambique’s natural produce and seafood with International flair. Activities are focused around the sea; snorkeling, diving, fly fishing, deep sea fishing, sailing or walking the pristine beaches. 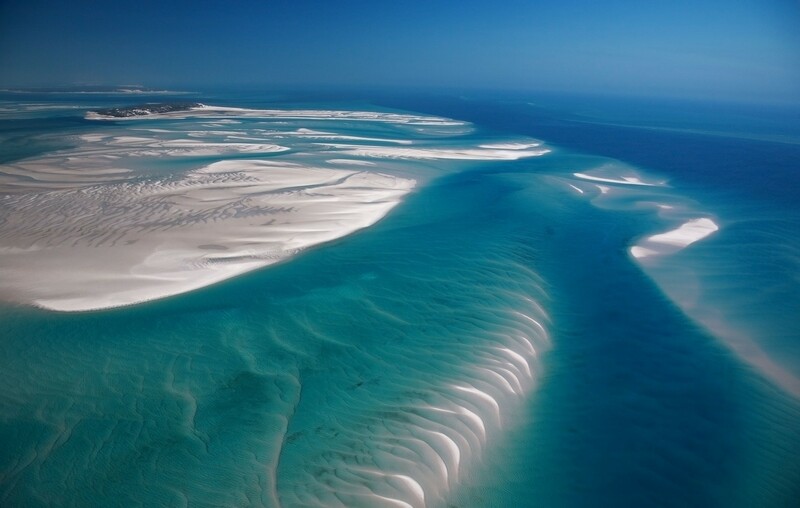 There are also land based activities which include Land Rover Island Tour, cultural encounters, and picnics. There is something for everyone! What truly makes Azura unique is the close relationship it has with the local community, which are stockholders in the resort. Many of the staff have grown up in the area and the jobs at Azura enable them to continue to live on the island with their families.